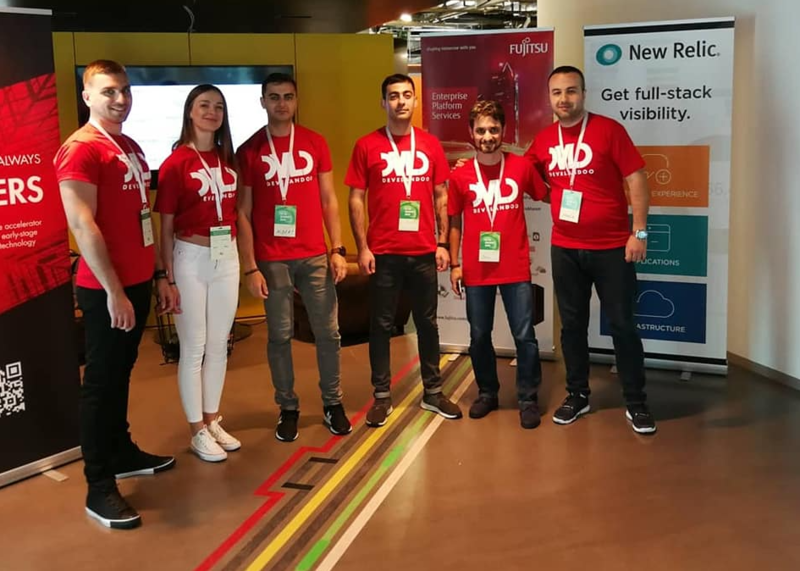 Artificial intelligence is disrupting several industries all over the world, and recruiting is not an exception here. 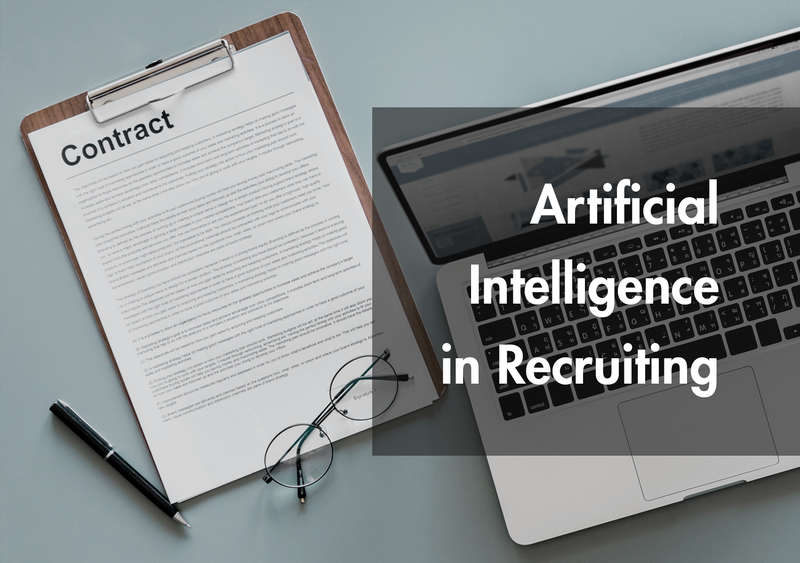 AI for recruiting is an emerging category of HR technology designed to reduce or even remove time-consuming activities like manually screening resumes or identifying company culture fit. Screening resumes efficiently and effectively remains the biggest challenge in talent acquisition. 52% of talent acquisition leaders say the hardest part of recruitment is identifying the right candidates from a large applicant pool. According to a survey of talent acquisition leaders, 56% say their hiring volume will increase this year, however, 66% of recruiting teams will either stay the same size or contract out the work. This means that recruiters are being tasked to do more with less. 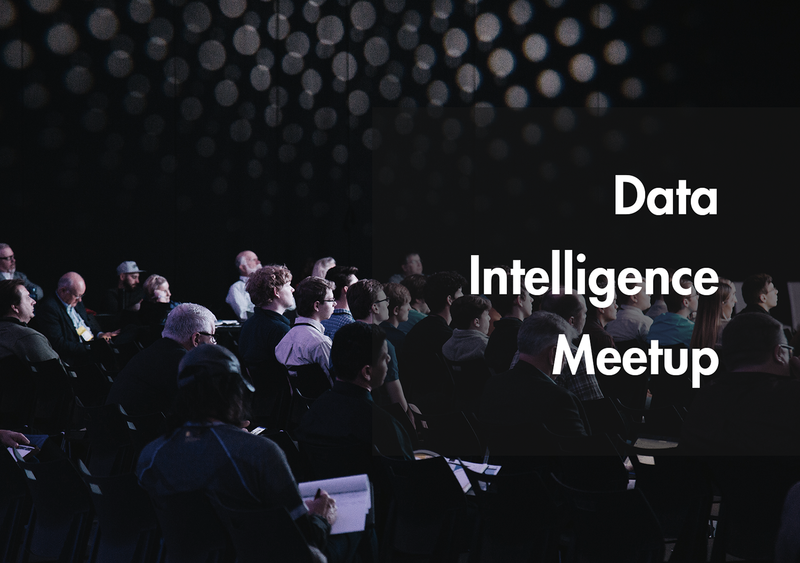 As always AI and machine learning is all about how efficiently you collect, structure and analyze data. Data is king, but how and where can you get this valuable data? Data collection is a time consuming and difficult task. For that reason, there are several algorithms and open source APIs that you can use to collect and structure CVs. In collecting vast amounts of data on candidates, including their CVs, available online, you need to structure them to identify similarity patterns and identify the ones that suit your company requirements and culture. To do that efficiently you need to work closely with your engineering department and configure profiles that match the datasets, and identify those which match the previous hires or rejects. Let’s slow down here and understand how matching works. I assume as a company you are probably using an HR record system, which tracks down your employees and their data, as well as keeping the history of successful and unsuccessful hires together with those who have left your company. I call it “Won” and “Lost” candidates. This process will allow ML algorithms to understand the patterns of CVs and candidate behavior and define on “Winners” and “Losers” to better assess fresh CVs of applicants. Having defined the patterns of those who work in your company and those who rejected the offer or left the company you can precisely build a model of similarities and behavior that can match the freshly collected data and make a selection based on requirements and candidate culture. This process can also help you predict on a large scale, when hiring new employees and finding the sources of where to get them. A typical example is organizing a conference for engineers targeting those attendees which match your hiring criteria. And these are not all of the opportunities you have. You can start creating highly personalized offers and environment details to keep your employees happy using AI and ML. Thanks for reading and as always happy to answer comments, your Lena.